You have left the pages of Jayne Denham. If you would like more information about which areas of Perspective's website contain regulated content and about these notifications, please click here. 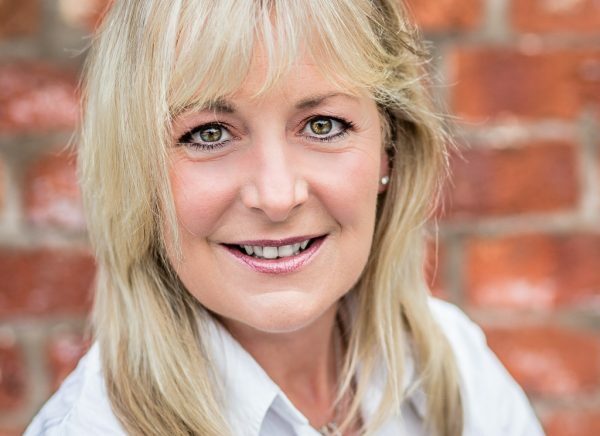 Jayne joined the company in 1999 after working for over 20 years in Financial Services in and around Manchester for both Life Offices and Financial Advisers. She is an invaluable and experienced member of the administration team. For many years before the administrative staff expanded she was the first point of contact for most of our clients and as a consequence has developed a very good relationship with them.